We had a wonderful time in Tibet. It was magnificent. 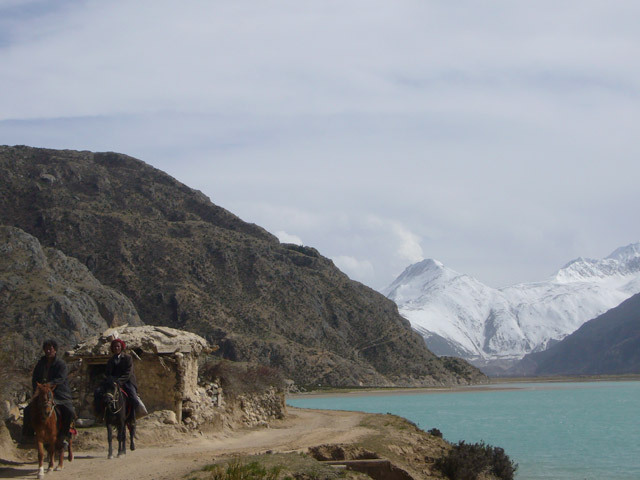 2) Dorje, our guide in Tibet, was wonderful. I wanted to send him some stuff from Canada. Are you able to provide his mailing address for me, or not He’s a great guy, and made our trip wonderful.